I received my first ever birchbox today and I was super excited to see what I got. 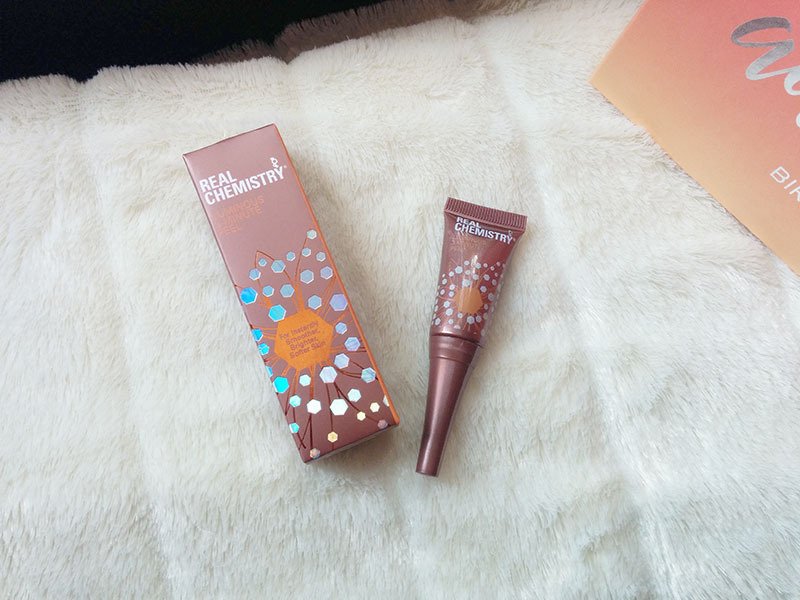 I opened it almost immediately and I snapped pictures of all the items to show you guys. 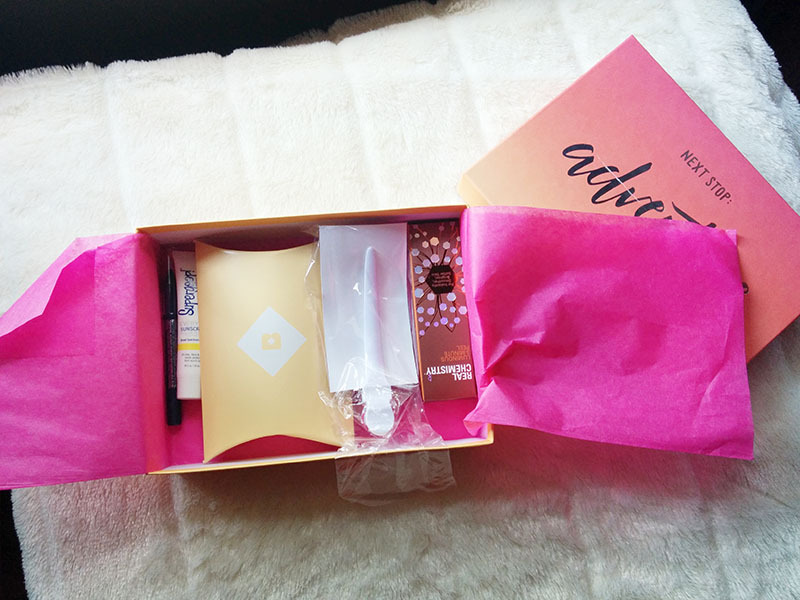 The box is really cute but I accidentally cut it with my scissors when I was taking it out of the box. I like keeping pretty boxes like these to store my desk relating things, like notepads and note cards. 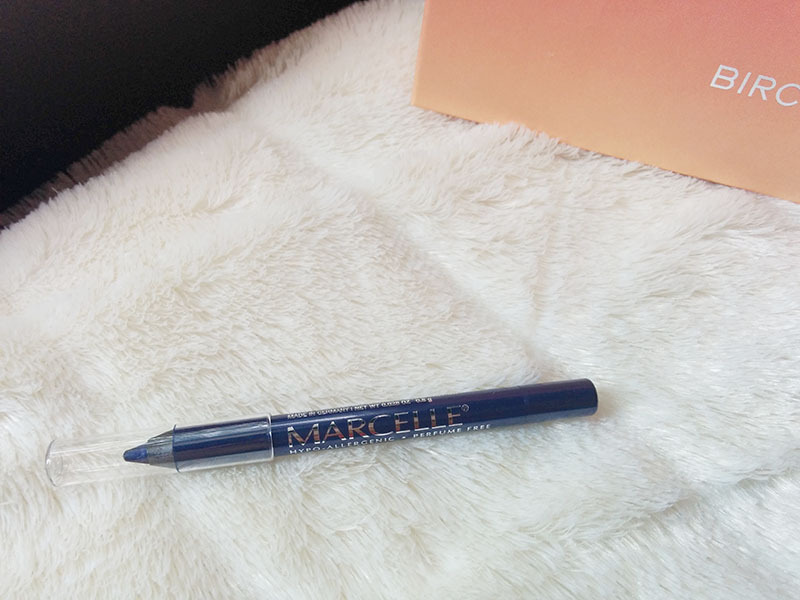 The first item is this Marcelle waterproof eyeliner in indigo. I like the color it's nice and has a subtle shimmer but I don't wear eyeliner at all so this won't get much use from me. Next is this Real Chemistry luninous 3-minute peel. Basically this product is massaged onto dampened skin and it combines with the dead skin cells and it starts rubbing off, sounds gross but interesting, then it is rinsed off and you are left with a fresh face! 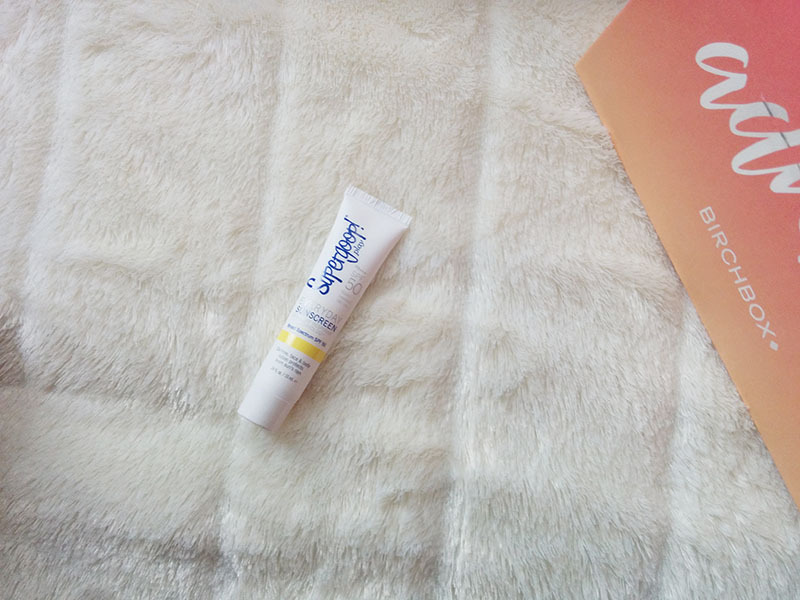 The third product is Supergoop! everyday spf 50. This will be nice to try out since I never use sunscreen and I probably should wear some type of sun protection on my face. Fourth item is Sarahpotempa darby clip. It was interesting finding a hair clip in the box but I know I'll get a lot of use from this when I straighten or curl my hair. Next is this tiny little Joie perfume. 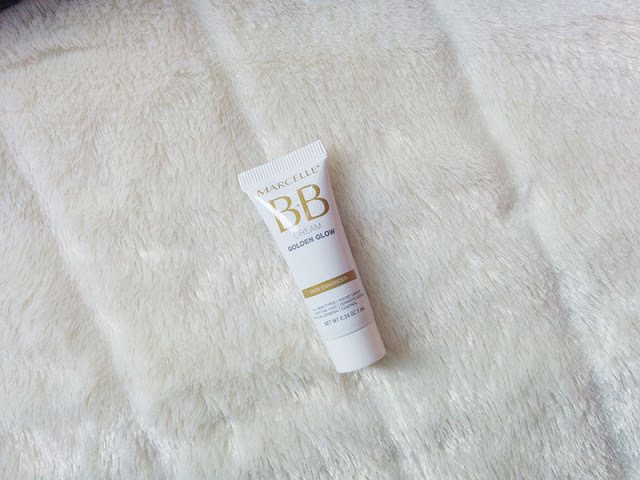 I didn't want to try this out yet because it is so small that I would rather use it when I am going out somewhere but it is supposed to smell like mandarin, rose, and sandalwood-sounds good to me! Lastly is this Marcelle bb cream in golden glow. This has a nice shimmery glow to it that I love for summer! 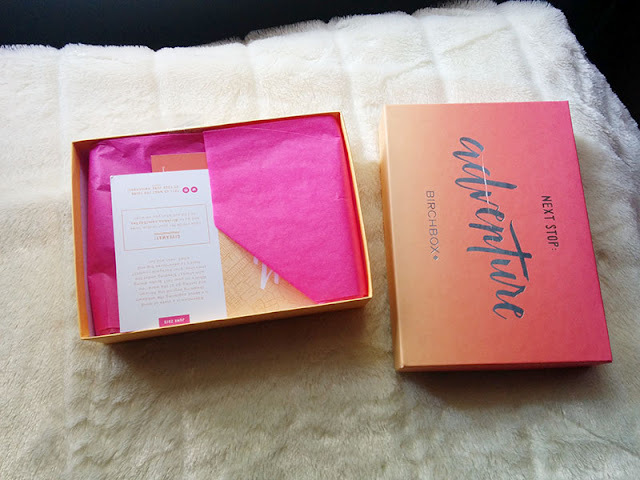 I would say that I liked this box but I will not be continuing my subscription because I would rather save my money to buy something that I truly wanted and I like using more natural products. But I had fun unboxing it so that's okay! 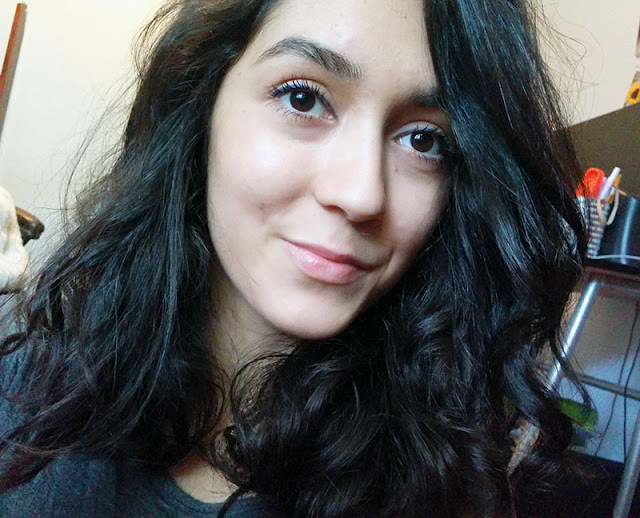 Maybe in the future I will try petit vour or vegancuts which offer much cleaner products which fit more with the type of beauty and skin products I like. 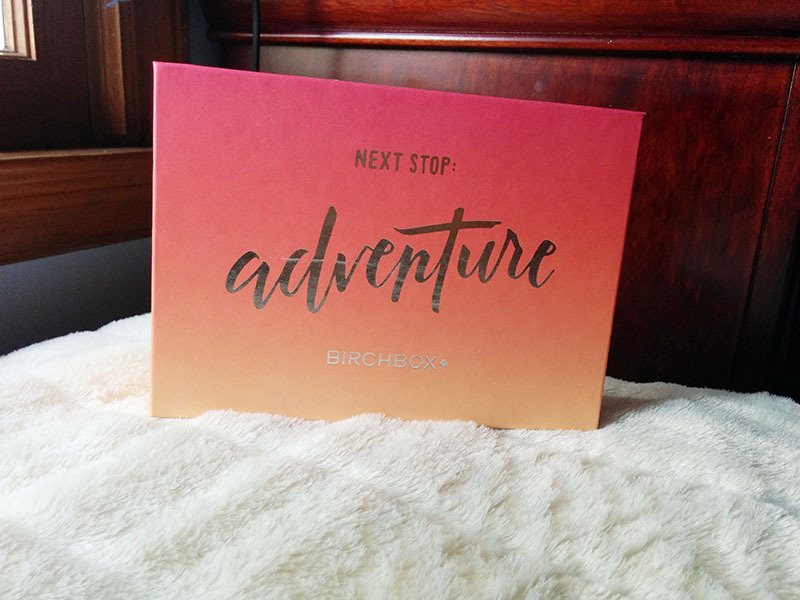 Are any of you part of a subscription service like birchbox? 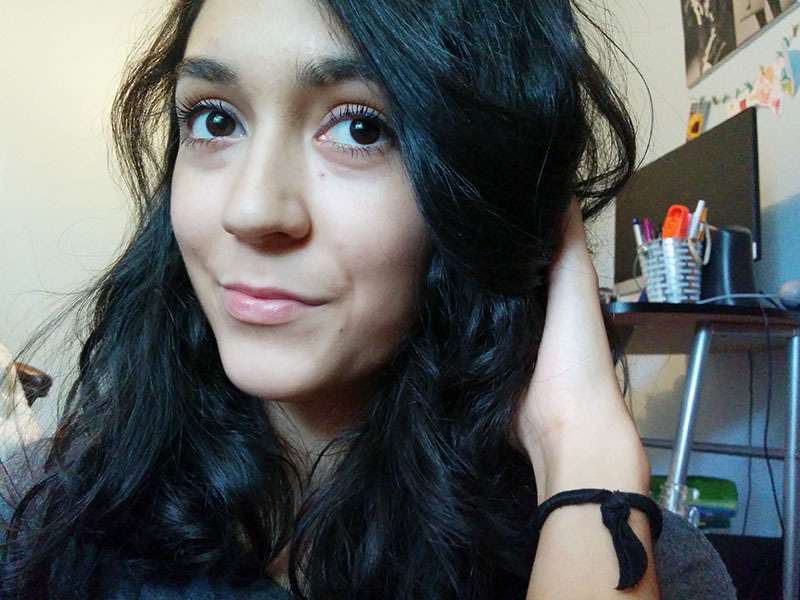 Here you can see the bb cream and eyeliner in action! ha :) and my crazy hair too!